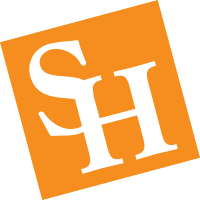 The Department of Art at Sam Houston State University offers professional degree programs in Computer Animation, Graphic Design, Photography, and Studio Art. The Bachelor of Fine Arts (BFA) Degree prepares students for professional practice and/or graduate studies. BFA students can minor in Secondary Education to be certified to teach Art in Texas Public Schools. The Bachelor of Arts (BA) Degree in Art is a Liberal Arts Degree that combines a breadth of general studies in humanities, sciences, and social sciences with a general study of Art. The Department of Art offers minors in Art History, Photography, and 2D and 3D Studio Art.